The Alibaba Hong Kong Entrepreneurs Fund (AEF) is entering its third year in 2018 with lofty goals in its sight and concrete results under its belt. What does the future hold for this unique evergreen fund? Cindy Chow, Executive Director of the AEF, talked to us about the changes in store. This year, the AEF hopes to deploy its funds to support even more startups, including those that the fund has already invested in. In terms of sectors, AEF will be interested in looking at artificial intelligence and big data startups and how startups plan to bring these technologies to Hong Kong. “We will use different methods and channels to help the startups we invested in to continue to grow. Our aim is to take our startups to the next level. Our vision is to help entrepreneurship flourish in Hong Kong, and we will not waver from this goal,” said Chow. Since its beginnings in 2015, AEF has launched a number of groundbreaking initiatives to augment the traditional investing method. AEF’s vision is to help young people in Hong Kong to achieve their dreams. To fulfill its vision, AEF has an active investment program. To date, the fund has vetted more than 1,600 business proposals and invested in 15 companies with a total investment quantum of US$30 million. These early staged companies have business in sectors including wearables, O2O, FinTech, smart transport, digital health, smart cities, etc. More recently, AEF launched Venture Hours and the Jumpstarter. 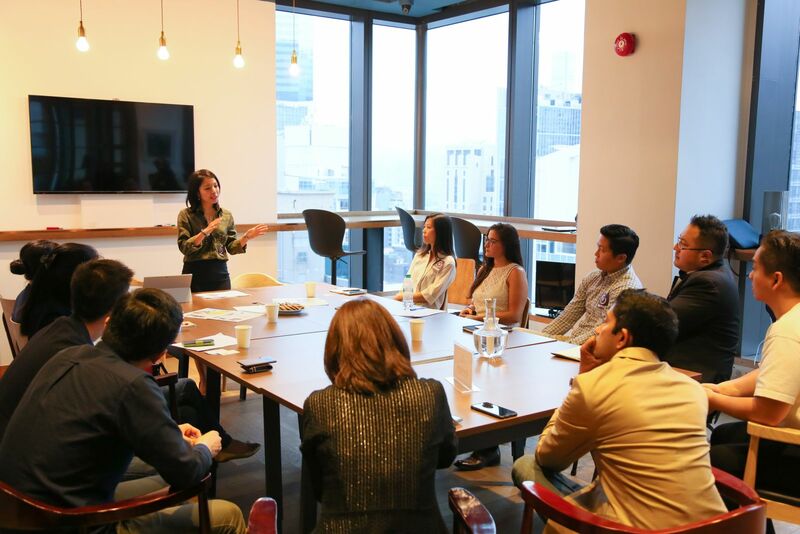 Venture Hours was borne from a desire to provide industry-leading mentorship to young startups in Hong Kong. Although AEF already mentors the startups it has invested in, Venture Hours is open to the public targeted to startups and mature businesses alike. Launched in 2016, AEF dedicates half a day every month to startups interested in receiving advice. Each company gets about 20 minutes of one-on-one mentorship time with AEF executives, and anyone is able to register for it. In 2017, AEF’s Venture Hours initiative brought together 300 startup founders with 60 mentor investors. The entrepreneurs and founders met over seven sessions lasting more than 100 hours. “Venture Hours is our way of giving back to the entrepreneur community as a whole. 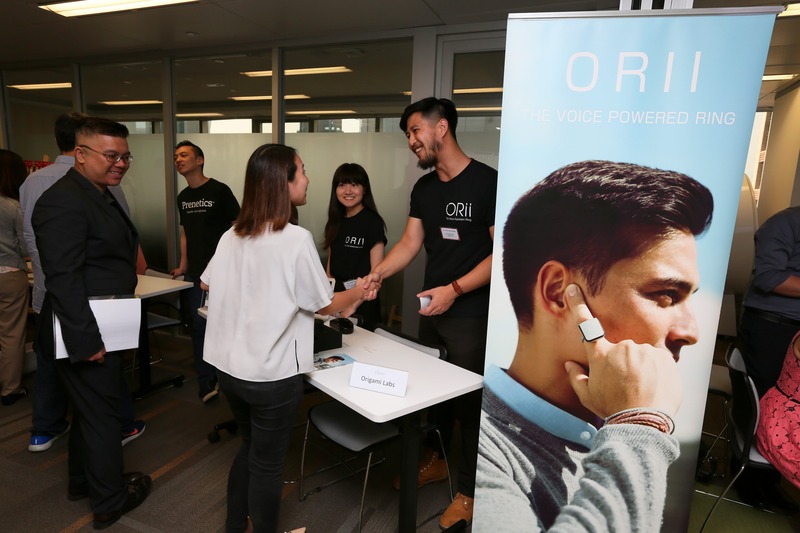 We want to make the investment process more human, so interested entrepreneurs can reach out directly to us,” said Chow. Last year, Venture Hours was expanded to include venture capital companies keen to give advice and mentorship. “This is a win-win situation because startups get advice and VC firms find promising companies,” said Chow. 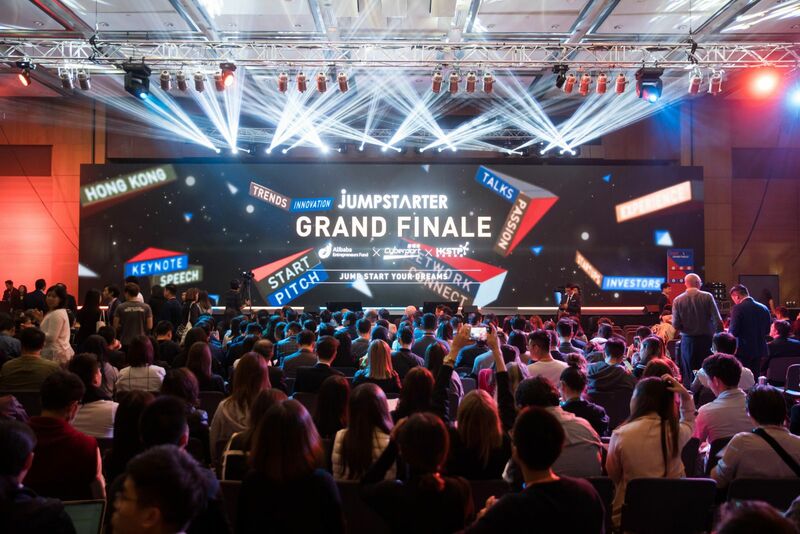 Jumpstarter is a first-of-its-kind startup event that unites and empowers Hong Kong’s hottest startup sectors. Last year, AEF, in conjunction with Cyberport and Hong Kong Science & Technology Parks Corporation, organized the Jumpstarter 2017 as a large-scale startup pitch event in Hong Kong. Through the pitch competition, AEF was able to give a platform to entrepreneurs to show off a range of cutting-edge technologies and services to a wide audience. “This demonstration and tell process is very important for the growth of startups. We hope that Jumpstarter can be a platform that ignites the passion of young people and brings them into the startup environment,” said Chow. As a result of Jumpstarter which is the public pitching competition, startups saw their companies’ profiles raised. Some startups that did not win were still able to attract funding and industry interest, said Chow. “We have invested about US$30 million in 15 companies and these companies in turn have raised nearly US$200 million from other investors,” said Chow. From 800 proposals in 2016 to over a thousand last year, AEF has gone from strength to strength. “Going from 2016 to 2017, we saw a rise in the number of applications and more diverse industry participation. In 2016, many of the proposals were centered around e-commerce services, but last year we saw FinTech, VR, AI companies submitting proposals,” said Chow. Other than funding startups directly and providing advice to entrepreneurs, AEF has an internship program that enables university students to intern with Alibaba Group and its affiliated companies. 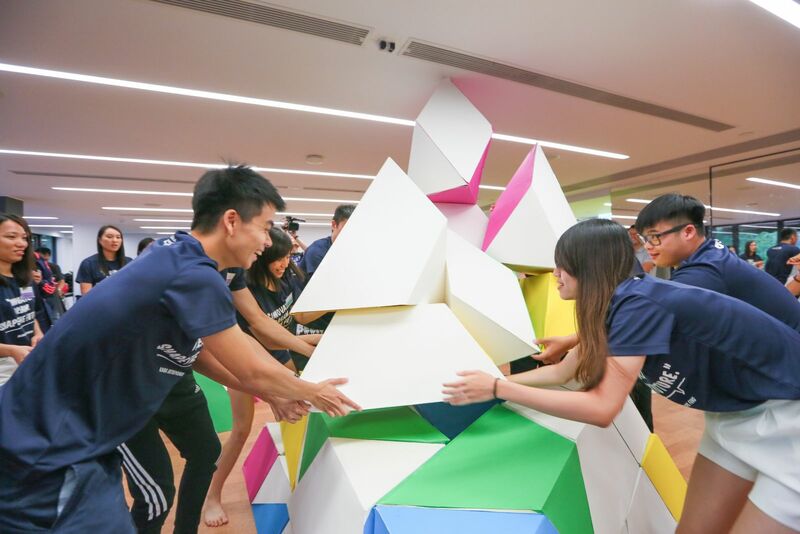 Through this program, AEF hopes the students can experience Alibaba's entrepreneurial spirit and unique culture. In 2017, AEF’s internship program received more than 900 applications, with most applicants hailing from Hong Kong’s top universities. The interns were also able to participate in Alibaba Group’s biggest sales event of the year, 11.11 Global Shopping Festival, to experience firsthand the adrenaline rush of seeing the millions of transactions tick through the platform. “Looking back at the 70s and 80s, many successful Hong Kong entrepreneurs made their mark in Hong Kong. The entrepreneurial spirit seems to have lost its luster in recent years and it is the long-term goal of AEF to enhance this spirit by supporting some successful start-ups,” said Chow.